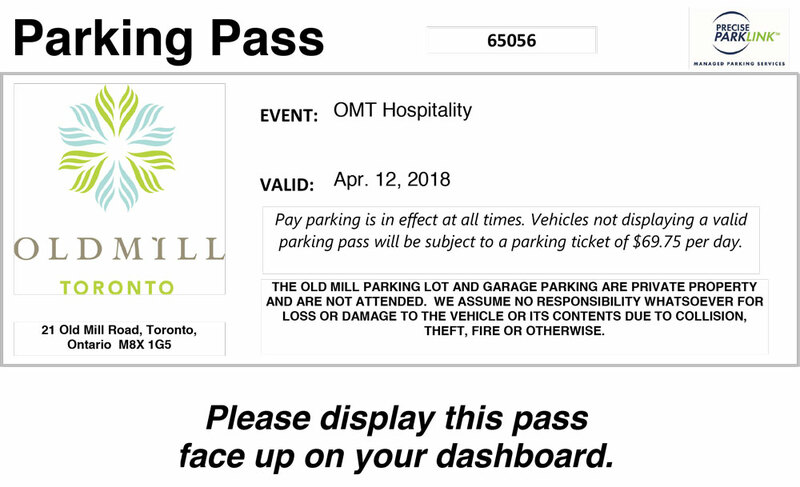 Thursday, April 12th, 2018 | 7:30 p.m. 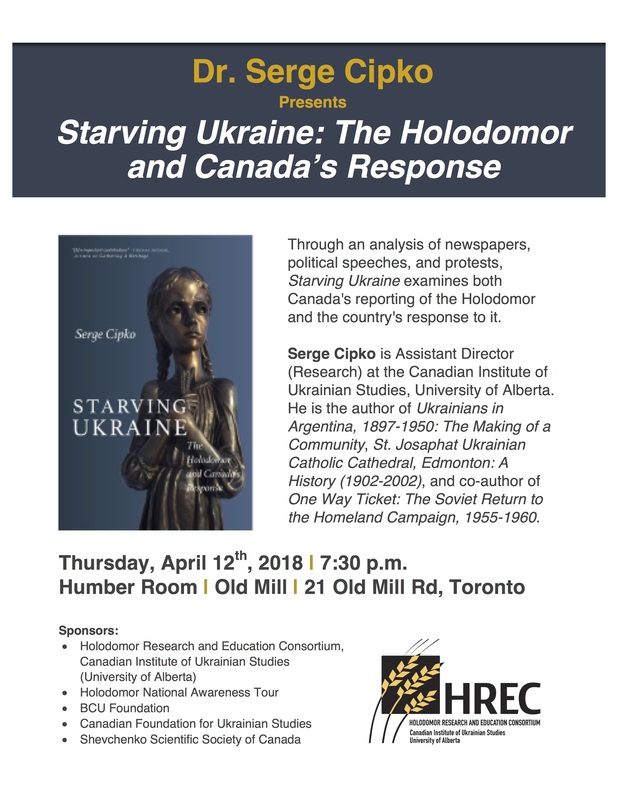 Through an analysis of newspapers, political speeches, and protests, Starving Ukraine examines both Canada’s reporting of the Holodomor and the country’s response to it. Serge Cipko is Assistant Director (Research) at the Canadian Institute of Ukrainian Studies, University of Alberta. He is the author of Ukrainians in Argentina, 1897-1950: The Making of a Community, St. Josaphat Ukrainian Catholic Cathedral, Edmonton: A History (1902-2002), and co-author of One Way Ticket: The Soviet Return to the Homeland Campaign, 1955-1960.